For courses in Introduction to Foodservice Management and Introduction to Food and Beverage Service. 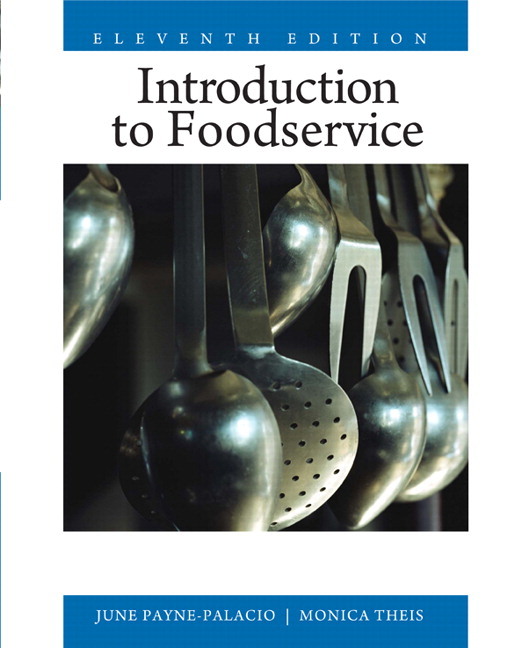 This 11th edition of a classic text has been revised and updated to include the latest and most relevant information in the field of foodservice management. It includes the basic principles of foodservice that can be applied to the operation of any type of foodservice. The impact of current social, economic, technological, and political factors on these operations is also included.